Winning consecutive Stanley Cups is by no means an easy accomplishment. But when you have Jonathan Toews leading an extremely talented Blackhawks lineup, you certainly have to like your chances. It was 1998 when the Detroit Red Wings notched their second straight championship after sweeping the Washington Capitals in four games. Now, their Original Six counterparts, the Chicago Blackhawks, will attempt to achieve the same feat. Having one of the game’s top two-way forwards leading the charge gives plenty of reason for optimism in the pursuit of another title. One thing is a certainty: Toews’ teammates have unwavering faith in their captain. 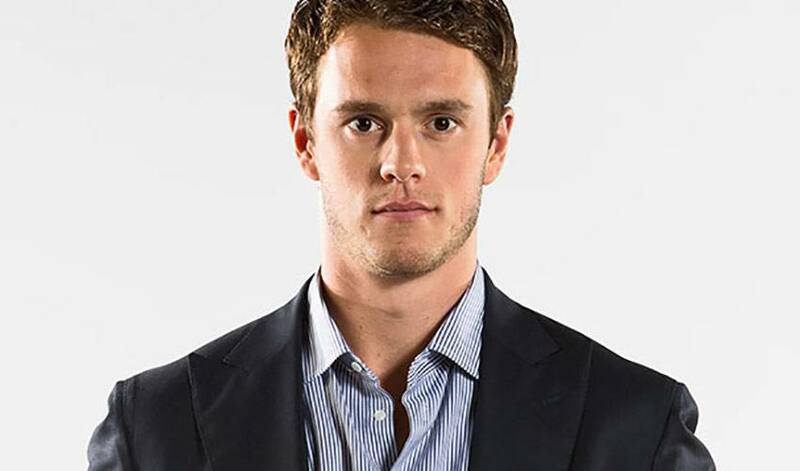 At 25, Toews has already established himself as one of hockey’s true all-round talents. The Winnipeg native hoisted his first Cup in 2010, along with Conn Smythe Trophy honours as the playoff MVP. Internationally, Toews has won gold as a member of Team Canada at the 2005 World Hockey Challenge, the 2006 and 2007 World Junior Championships and the 2010 Olympics, where he was named top forward. Last year, the third overall pick of the ‘Hawks in 2006 was the recipient of the Frank Selke Trophy as the league’s top defensive forward. But it’s the drive for team success that spurs Toews. He views last season’s hard-fought Cup triumph over the Boston Bruins as one of the most rewarding triumphs in his career. The end goal for 2013-14? Keeping the Cup in the Windy City. Toews expects himself to be a strong presence in Chicago’s quest for another championship. “I don't think there's any time for any sort of weakness during the playoffs. If you're not scoring, if you're not doing something, if something's not going well, you can always find it in yourself, find a way to bring something good out and help your team in any single way.